Kiteboarding is an exhilarating new sport that combines surfing, wakeboarding, and gliding into one epic experience. If you go to the coast on a windy day, you will see kiteboarders in and above the water doing exciting maneuvers and tricks. Most of these wave riders are ordinary people that are simply addicted to the newest extreme sport on the ocean. Kiteboarding Jacksonville Beach. Kiteboarding Jackonville. Jacksonville Kitsurfing lessons. Kiteboarding has evolved into many distinct styles including: wake style, free-style, and wave-riding. 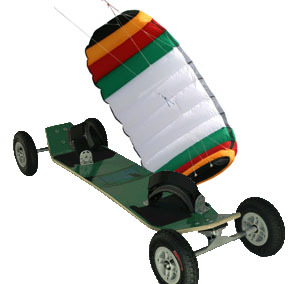 In wake-style, the riders fly the kite low to simulate the pull of a boat. A favorite trick is called a “handle-pass,” which involves unhooking the kite from the harness to pass the bar behind your back. 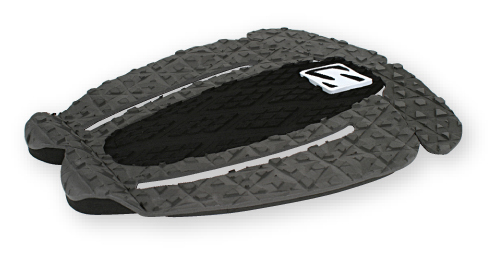 Freestyle is all about performing creative tricks and lofting big-air. 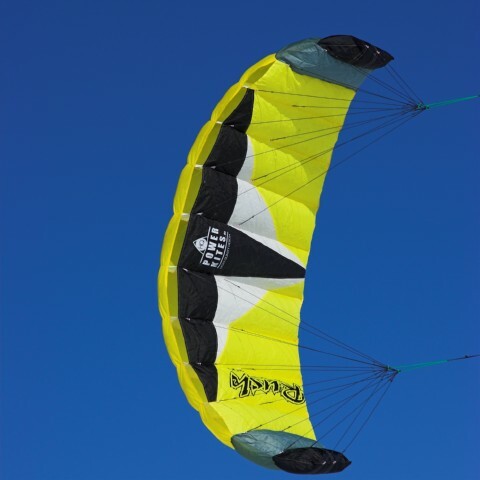 The amazing power of the kite enables riders to boost up to 30 ft with several seconds of hang time. Wave-riding, or kitesurfing, is much like tow-in surfing and uses a surfboard to enable the kiters to surf waves without paddling or stopping. Kiteboarding Jacksonville Beach. Kiteboarding today is much different from its origination six years ago. 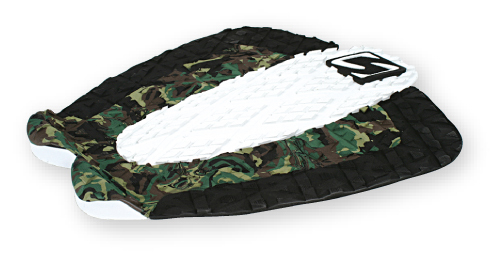 There are now two world tours, several magazines, and innovative gear to kite on land and snow. Kiteboarding attracts men, women, and children of all athleticism, the only requirement: a love for the outdoors and a desire for excitement. Kiteboarding Jacksonville Beach.